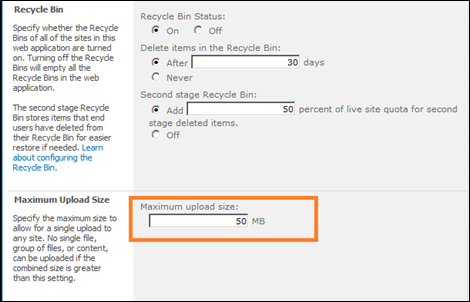 Default maximum file upload size in SharePoint 2010 is 50MB. 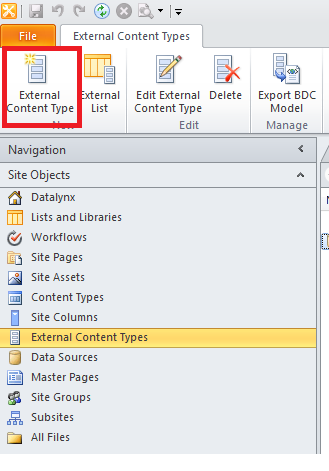 How do I increase the file size to 100MB in SharePoint 2010? 4. Go where it says Maximum Upload Size and change the 50 MB to 100 MB and click ok. 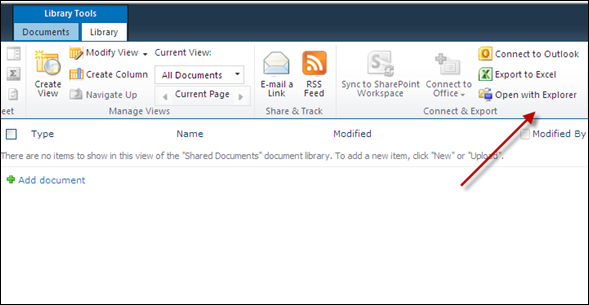 This will enable you to upload documents up to 100MB size to SharePoint 2010 document library. You can see it on that link, so we can illustrate this issue. The Word Automation Service is a shared service application that will convert word documents (doc & docx formats) to PDF, RTF, DOCX formats. 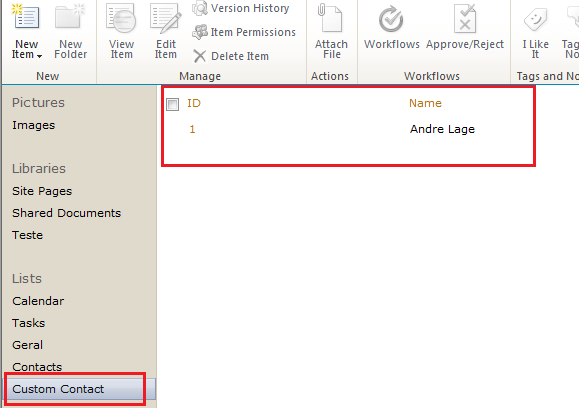 The conversion job runs asynchronously using the SharePoint timer. The process can be configured through central administration at Application Management\Managed Service Applications\Word Automation Services, to do more or less work depending on load your servers are under. This code can be used to do a document library wide conversion, or to target individual documents for conversion, say for example an event receiver that automatically generates a read-only version of a document when it is uploaded to a library. 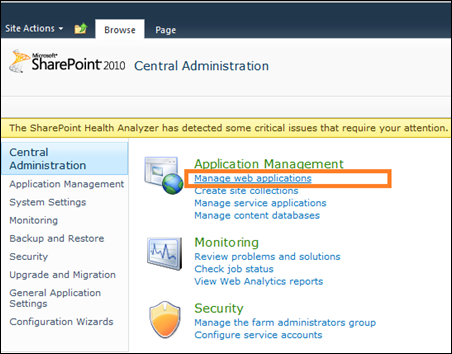 After you install SharePoint Server 2010 you may see the following warning in the Health Analyzer Reports. 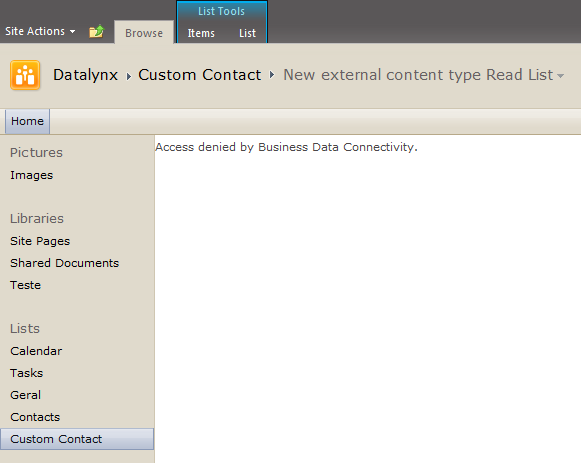 If you have configured a workflow form, you may see the following error. 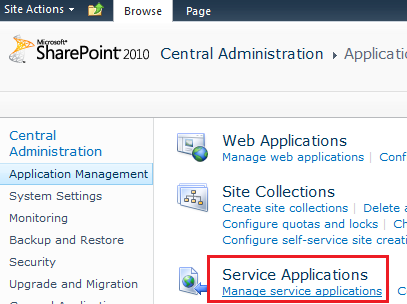 Configure the State Service. 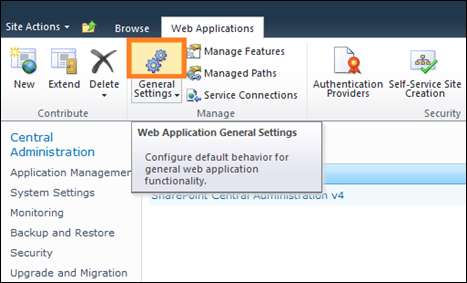 The State Service is automatically configured as part of the Basic installation of SharePoint Server 2010. 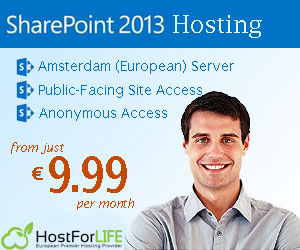 However, the Advanced installation of SharePoint Server 2010 requires separate configuration of the State Service. 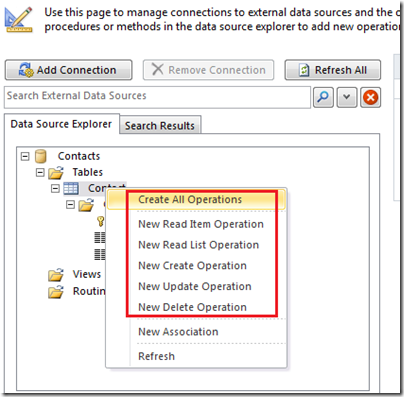 You can use one of the following two methods to configure the service. 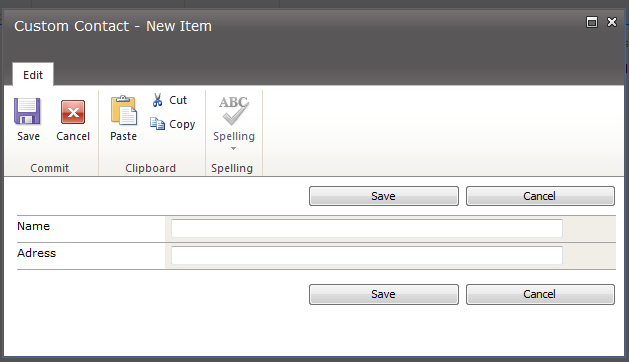 Farm Configuration Wizard (I don’t recommend using this wizard after installing SharePoint). PowerShell (this is my preferred method). The default configuration for the State Service is sufficient for most configurations and you only need additional configuration if your server farm has a very large number of InfoPath active state sessions for forms or charts, or you may need additional configuration in hosted environments. 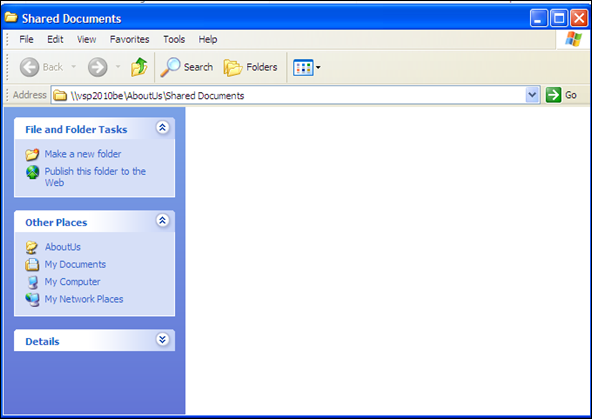 The default configuration includes the following. One State Service service application. 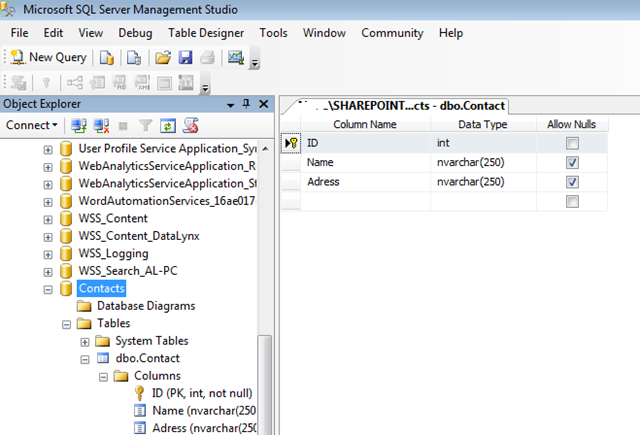 One State Service database on the same database server that contains the configuration database. 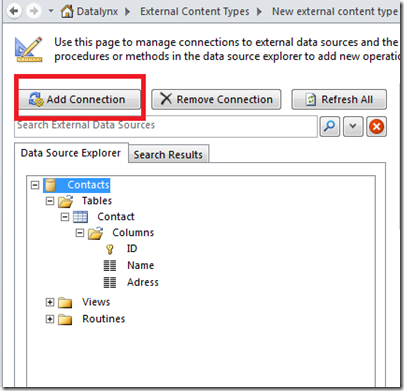 The databases must be associated with the service application. 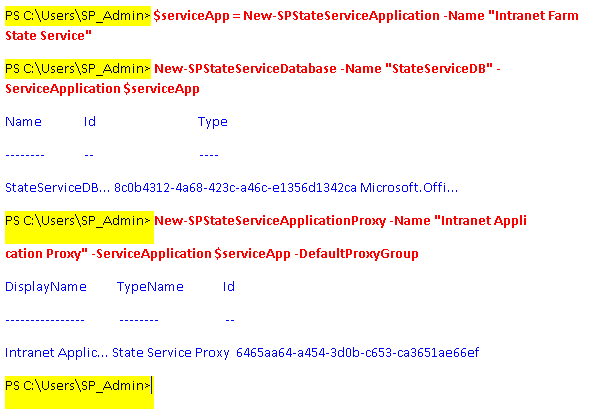 One State Service application proxy associated with the default proxy group of the server farm. As I mentioned earlier, I prefer using the PowerShell to configure the State Service. By the way, you can also use PowerShell to perform configuration tasks that are not available on the Central Administration site of the farm. Here are the steps to configure the service using PowerShell. Verify that you meet the minimum requirements. See Add-SPShellAdmin for more details. 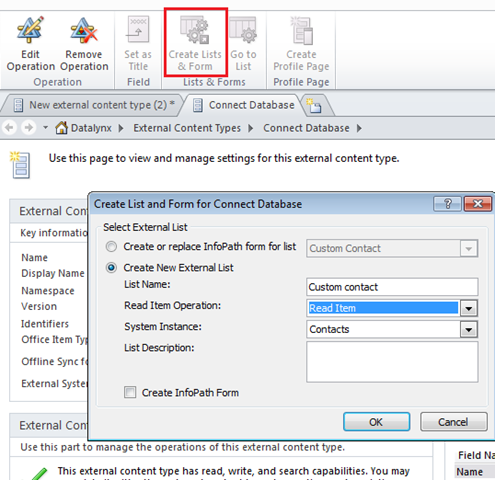 Essentially, you need to add the logged in user account to the SharePoint_Shell_Access role in the target database using the following syntax. 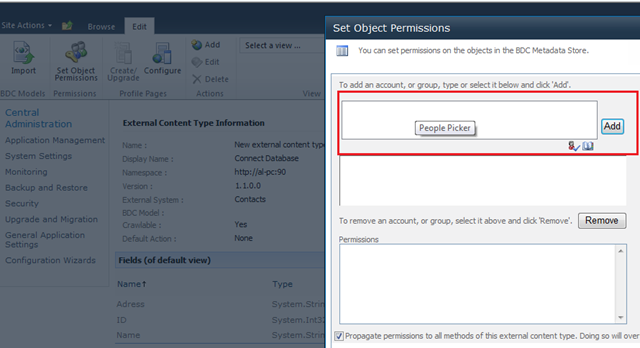 If you are already logged in as a user that has the securityadmin and dbowner role in SQL Server and is a member of the WSS_Admin_WPG user group then you can skip this step. 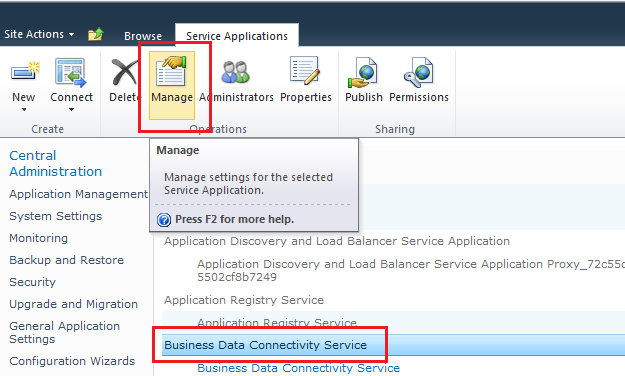 After the service application is created, you need to create a State Service database and associate it with a service application. 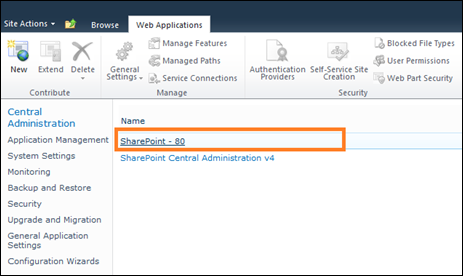 To create a State Service application proxy, associate it with the service application, add it to the farm’s default proxy group, type the following command. Here’s what the summary of the commands might look like. The commands in the red are the one you would type, the output is shown in blue. 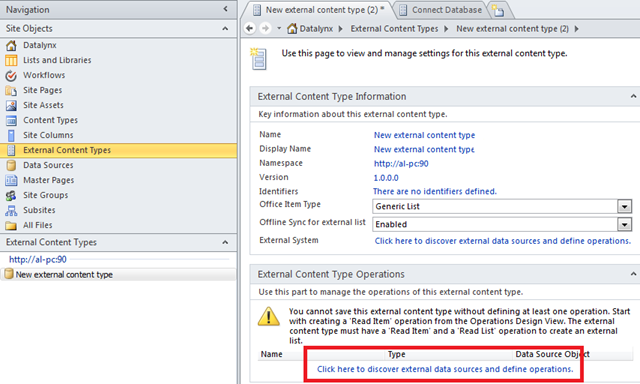 As soon as you run the above command to finish configuring the State Service, re-analyze the rule (listed in the problem section above) in the Health Analyzer Reports. Click the rule and then click Reanalyze Now. Refresh the screen. The warning message should disappear in the Health Analyzer Reports.